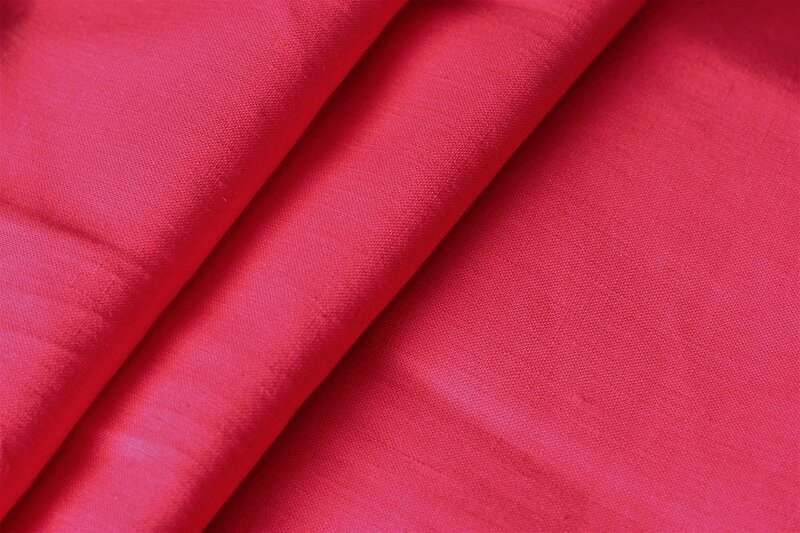 This beautiful red linen is imported from Italy. This linen has the favored crisp but drapey hand that is so perfect for trans-seasonal dressing. Perfect for pants, jackets, tops, or a whole ensemble.